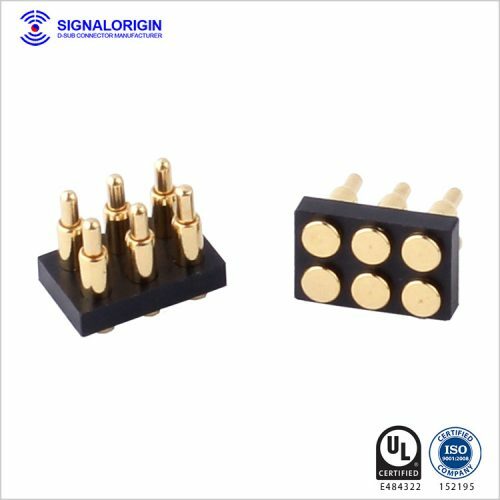 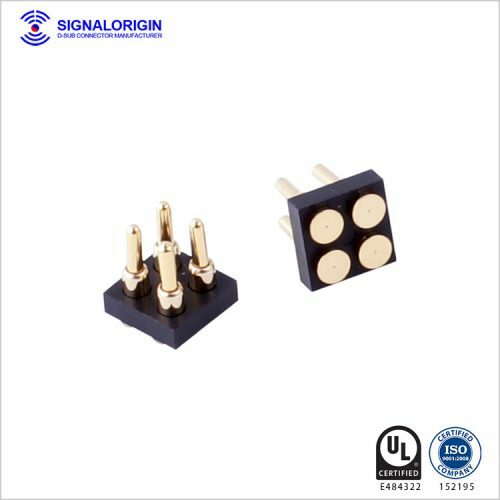 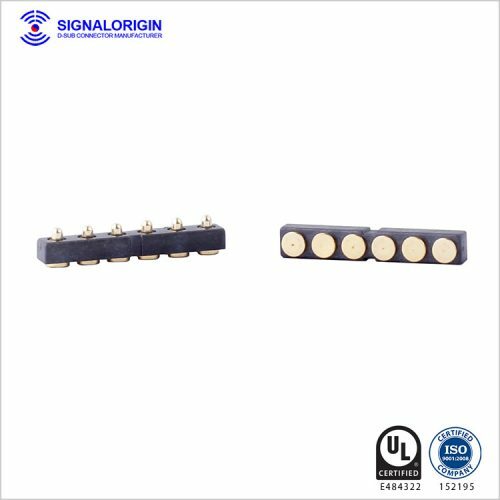 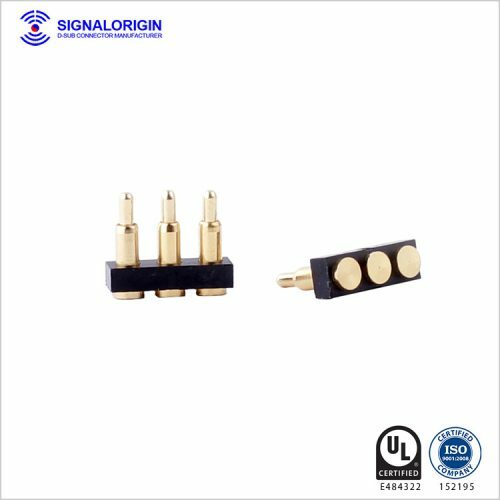 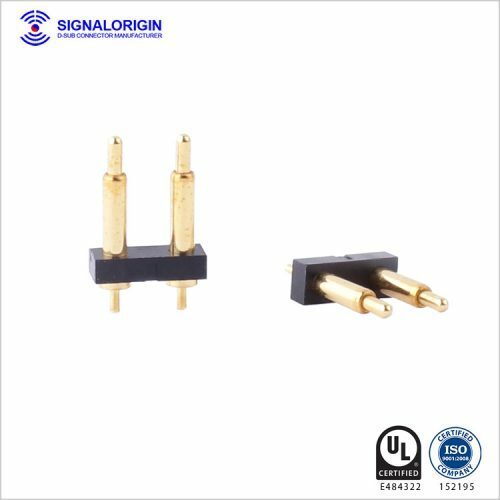 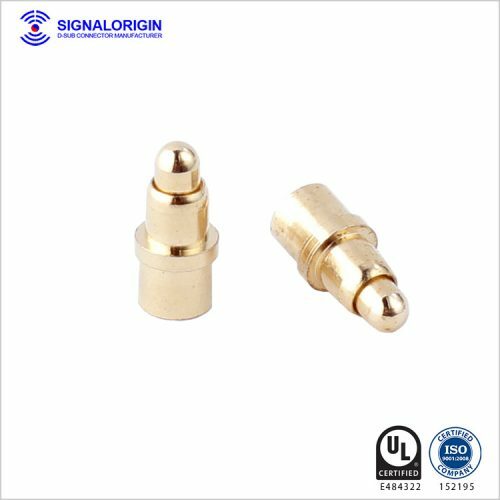 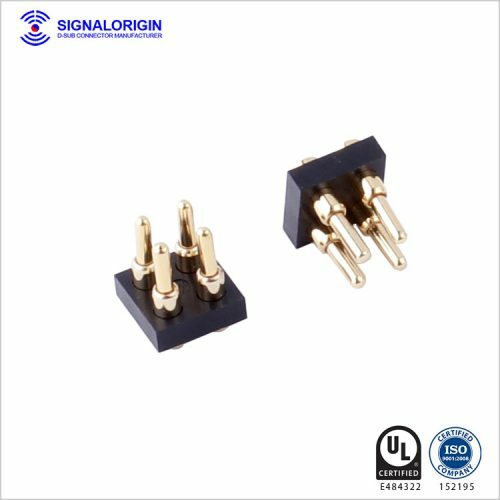 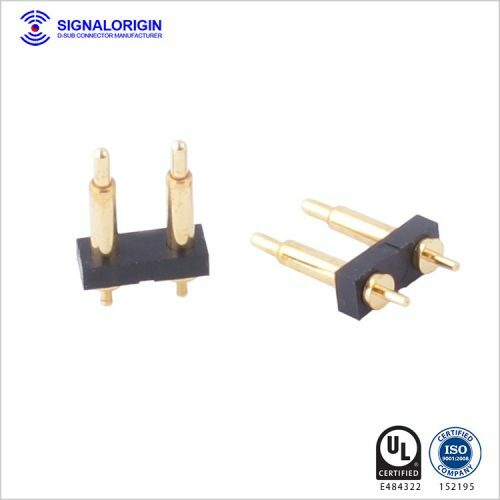 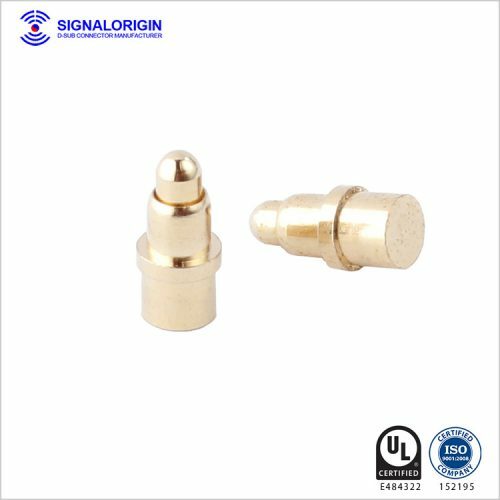 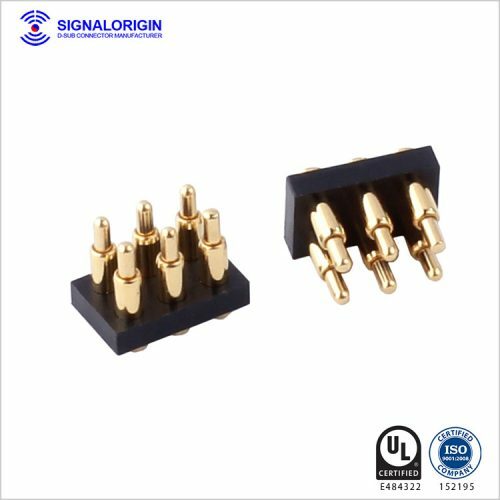 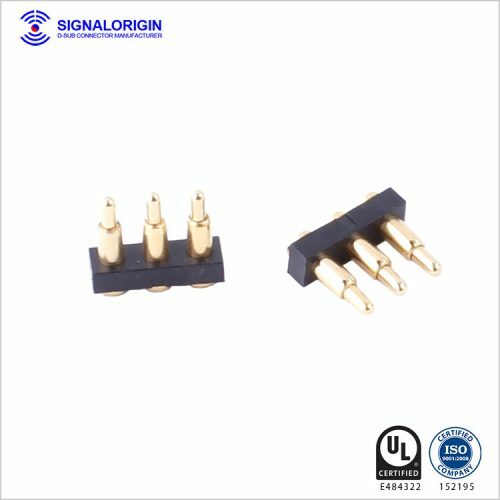 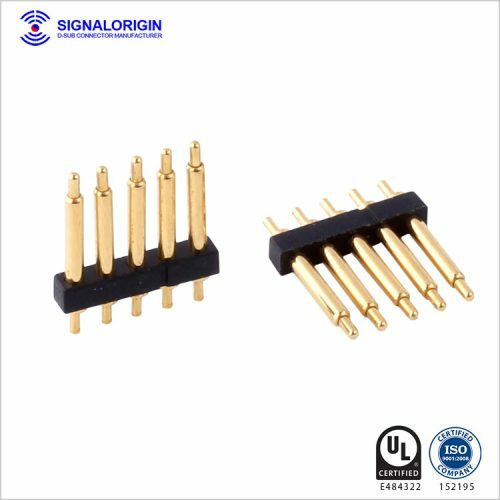 Signal Origin is the D-sub pogo pin contact and D-sub connector manufacturer in China. 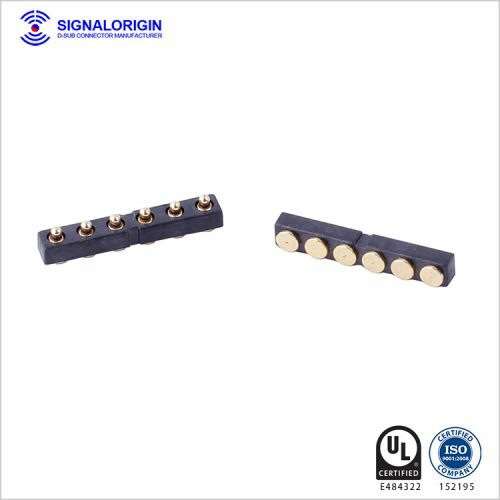 We have different connector supply chain. 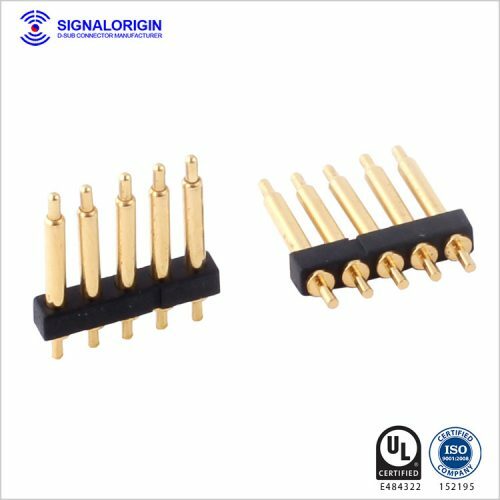 Here is some of the pogo pin products list from our company.